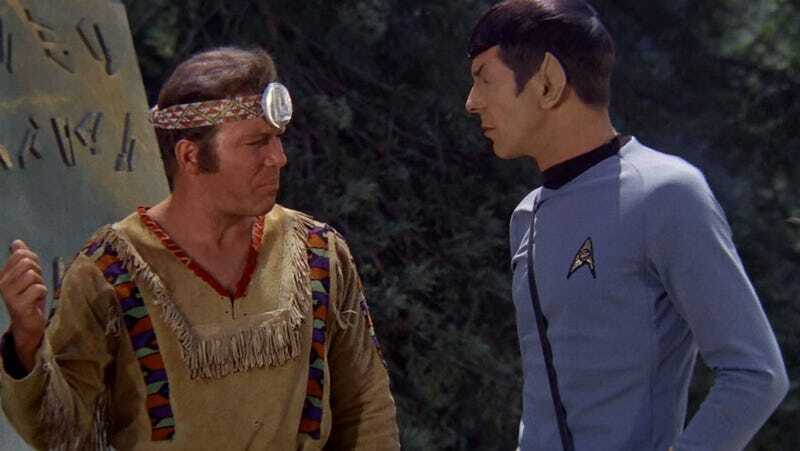 What's the worst Star Trek episode of all time? With over 700 episodes, Star Trek offers enough raw television to saturate your brain for months. Including some of the greatest moments in television history... and some of the worst. But what's the absolute WORST Star Trek episode ever made? Please share your pick for Star Trek's greatest disgrace below. As usual, please include a picture or a clip, so we can see a nice hall of shame.